Australia’s leading business voice, the Australian Chamber of Commerce and Industry, says that employers will look beyond the headlines on tax when assessing next week’s Federal Budget. 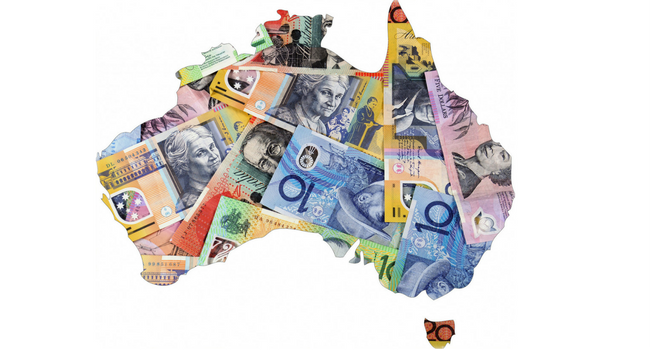 “Tax cuts – including a more competitive tax rate for business and tax relief for income earners – are important to encourage investment and aspiration,” Australian Chamber CEO, James Pearson, said. “But the Budget is about managing the nation’s finances, not just paving the road to the next election. “The best pathway to budget repair that meets business needs and community expectations is through wholesale review and reform of the tax and transfer system,” Mr Pearson said. “This means reforming how government collects tax and how much it collects. “Changes need to be made to the way government spends tax monies, to ensure they are being used wisely and are not wasted. “Modest and fair spending restraint can be achieved through genuine efforts to cut waste and ensure that government programs are fit for purpose. “Business and households have a right to know that the money they pay in tax is being spent effectively and on programs that do what they are supposed to do, on time and within budget, to encourage business and support those in need. These incentives include extending the instant asset write-down and offering tax relief for business and households. “An instant asset write-down allows businesses to bring forward their tax deductions,” Mr Pearson said. “It provides better cash flow – which frees up more money to be spent spend on investment assets and employees. “The current scheme, which is valued by small businesses, needs to be extended, and the government should adopt the Opposition’s proposed enhancements to accelerated depreciation. “The sound and fury of the debate over a phased introduction of business tax cuts over 10 years should not be allowed to obscure the fact that it will help Australian businesses, large and small, catch up with the pack in an increasingly competitive world. In addition to allowing more rapid access to capital for investment in employment, the Chamber calls on the government to guarantee the Skilling Australians Fund for apprenticeships. “Businesses are nothing without skilled staff,” Mr Pearson said. “The government has to be serious about infrastructure development that benefits people and their work,” Mr Pearson said. “This means greater investment into more liveable cities, to attract and retain talented people and allow them to get to and from work and home more easily, but just as importantly this investment needs to connect the major capitals with regional centres to bring them closer.